Are you working as a Care Assistant in the health care sector? Then you are probably registered and know all about the requirements for Post Registration Training and Learning activities. To assist you in keeping track of all your training during the years that your registration is valid we developed this website as a free tool to assist you in submitting your PRTL summary when you renew your registration with your local Social Care Council. Currently the summary printout is in the format of NISCC but we are working on making the summary report unique to each social care council. Until such time you are welcome to record your PRTL and transfer your summary by hand to the forms supplied by your Social Care Council. 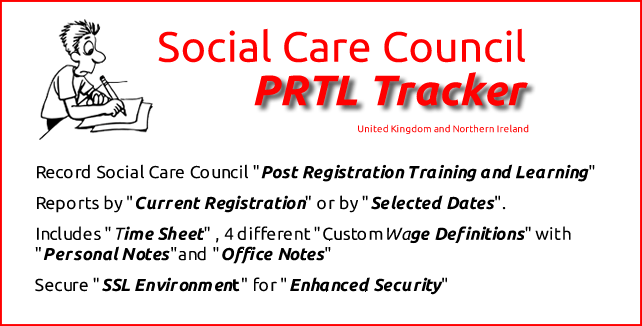 PRTL Tracker is not affiliated or associated with any of the Social Care Councils. Printable "Section C: Post Registration Training and Learning - Record of Achievement. Bonus Functionality we are working on. 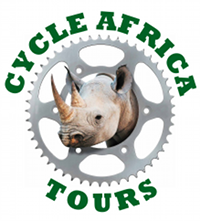 Print any per pay period shifts with a summary of totals. Record “Admin” notes that will be printed on the shift summary report you can hand in at your office. 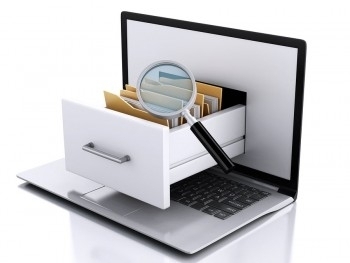 What can be used and recorded as Post Registration Training and Learning Activities?